I ordered this dress in light sky blue and I'm so happy right now, everything is perfect, all the process was really fast. It took 5 weeks and 3 days from the order to the reception of the dress it's amazing. It's a great purchase. I recommend it to everyone! The dress is well made. Good experience. 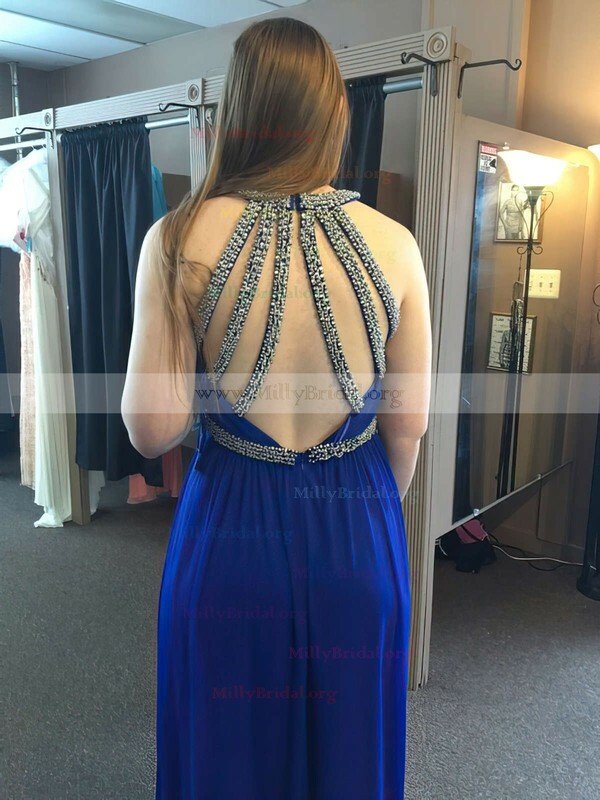 I am happy to buy from Millybridal.org. I ordered this dress in Champagne with custom measurements for an upcoming party. It is well made and fits perfectly. Just received my gown....VERY SATISFIED! Beautiful and exactly what I wanted. Fits perfectly! 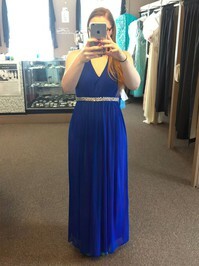 A very beautiful dress! Exactly as it is on the picture. Very good customer support, very fast order processing and delivery! Thank you very much. Recieved my dress yesterday and it fit almost perfect! A little bit too long but rather that than too short :) I recommend buying this dress, you won't get disappointed!